NASA Is Mars Red Hot? It may look hot, but Mars is pretty cold. 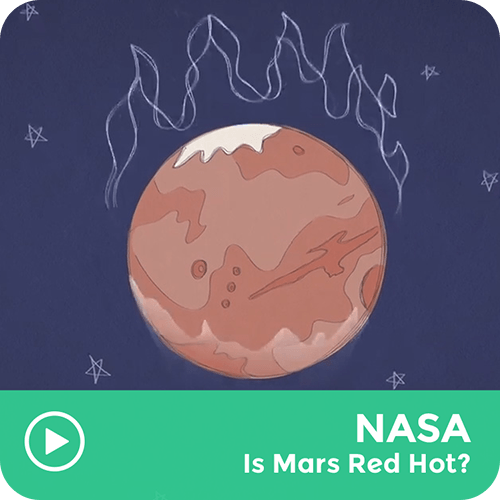 Learn more about the temperature on the Red Planet. And remember to pack a warm space suit when you visit Mars. You'll need it.